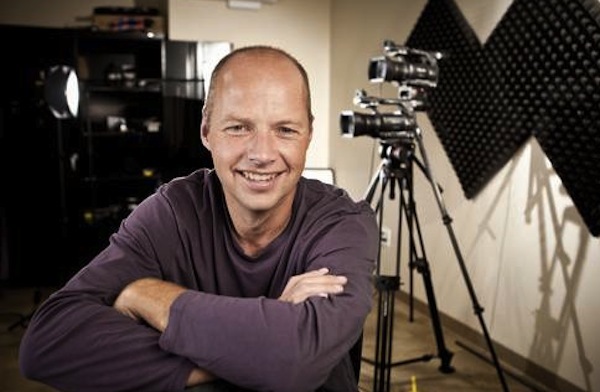 Sebastian Thrun, cofounder of Udacity and Google X, developer of the Google driverless car and Google Glass. Margaret Doherty, Ph.D. candidate in English at Harvard University. Evan Charles and Dan Pickett, founders of Launch Academy, a ten week coding bootcamp. 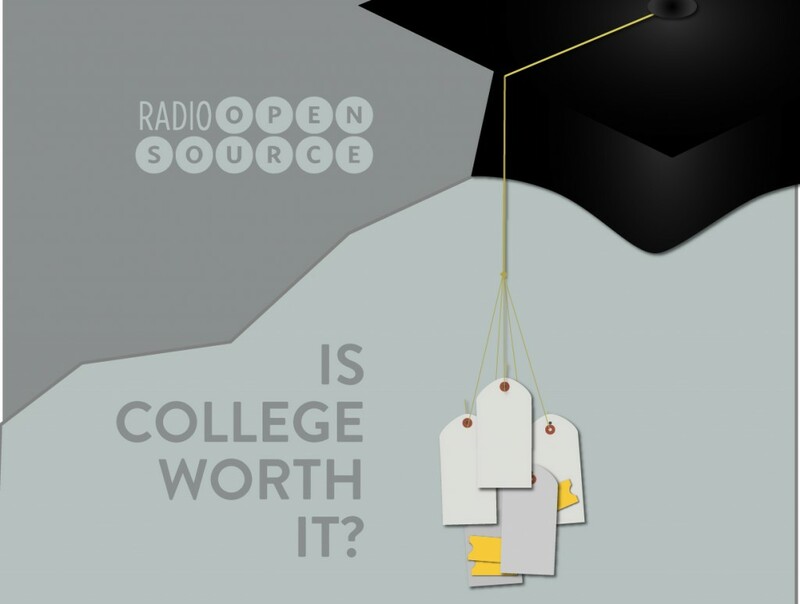 Continuing our series on higher ed, we’re hacking our way to a better model; call it New U. There won’t be a football team or a building and grounds department and maybe no president and no tenure. We might think of more adjuncts with more power. We could surely MOOC up in order to spend way down and eliminate the frats, kegs, mixers and majors. Where would you start in reimagining the American university? Realistically, it will only take a drop in the bucket in relation to the billions floating within the higher education industry. To exemplify how insignificant the support needed to reach individuals currently priced out of education is, take the recently launched $6 billion fundraising campaign at the University of Southern California and divide by 1000; the average $300 million university endowment in the U.S. and divide by 50; or the interest Harvard earned every 10 hours last year. Either way, the solution is $6 million: a tiny price in the world of higher education but a number that has the capacity to educate the world over.